Where the African continent geographically descends into the Cape of Good Hope, sits Umlindi Wemingizimu, rising over 3000 feet into the South African sky. This translates into “The Watcher of the South”, today known as Table Mountain. The legend goes that its duty was to stand guard over anything evil or dangerous that may come from the south or the ocean. From the shores once inhabited by the San beach walkers and Khoikoi Bushmen, at the settlement at Table Bay known as Capetown, in the shadow of the mountain, began the life of a pilgrim on a devout journey (Haj), whose musical persona would transcend beyond the mundane, into spiritual echoes of Africa itself. 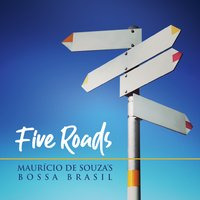 There was in the late 1950’s in the townships of South Africa, an acculturation of European and indigenous tribal music, a variety of rhythms and melodic intonations as the marabi which was a keyboard style of ongoing cycles. The mbaqanga which integrated with marabi, morphed into kwela jive which fused the Zulu indiamu with American jazz. This musical mutation was performed in the township shedeens (bars) in Capetown, and the area in Johannesburg, known as Sophiatown. In the early 60’s the Sophiatown Modern Jazz Club was one such shedeen, in which local bands played their versions of the music of Bird and Diz. 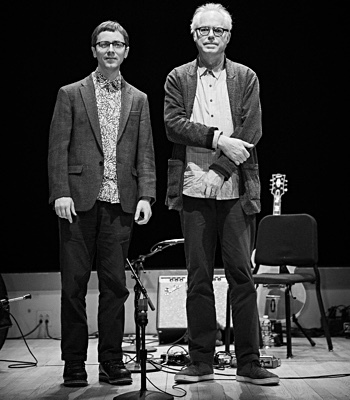 The club held a “Jazz at the Odin” series of shows featuring the bebop band The Jazz Epistles. This band consisted of local legend Kippie Moeketsi on alto saxophone, Jonas Gwangwa, trombone, Johnny Gertsee, bass, Makaya Ntshoko on drums, Hugh Masakela, trumpet, and a pianist named Dollar Brand. Adolph Johannes Brand was born on October 9, 1934 in Capetown, South Africa. His mother was a pianist and choir leader, and grandmother a pianist in church so he naturally was inclined towards the piano, and began formal lessons by the age of seven. He was influenced by the spiritual hymns, also by the cultural melting pot that was the seaport of Capetown. Diverse musical styles as African traditional, Cape Malay songs, carnival and minstrel music, and of course American jazz, swing, and boogie woogie, which could be bought for a dollar along the waterfront from the arriving sailors, young Johannes always had a dollar on him to purchase anything new, hence the nickname “Dollar”, which stuck. 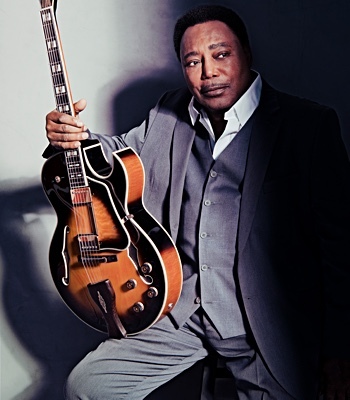 While still a teenager, he was performing professionally as pianist and occasional vocalist with the Tuxedo Slickers, the Streamline Brothers, the Willie Max Band, and various other local dance bands. But it was to be his inclusion in the Jazz Epistles that would really ignite his lifelong passion for jazz. The Jazz Epistles went on to record an album in 1960, “Blues for a Hip King”, which was to enjoy great local success, the first recording by a South African jazz band. This in turn led to the band breaking up as the members received other offers and tours with shows. Dollar Brand stayed behind as the others left. He continued to hone his piano style which at the time had a lot of Duke Ellington influence in his voicing and melodic structure, as Duke along with Thelonious Monk, were his musical heroes. But Africa was his inspiration. In 1962 due to the stifling conditions of the apartheid system, he decided to leave and attempt to establish himself in Europe. He was accompanied by his future wife, vocalist Sathima Bea Benjamin. He would not return for many years. They traveled around various cities in Europe winding up in Zurich, Switzerland. It was there in a small coffeehouse that his fortunes would take a dramatic turn. As the story goes, in 1963 Duke Ellington went in to the club to check out this sensational African pianist, and was impressed. 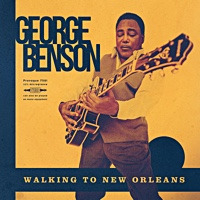 Four days later they were in the studio in Paris, which led to his recording of “Duke Ellington presents the Dollar Brand Trio”, which by the way was him with Johnny Gertsee, and Makaya Ntshoko, on the Reprise label. His wife incidentally, also recorded an album, under Dukes auspice. This opened the door for a few more recordings in Europe on the Black Lion label and appearances at jazz festivals. 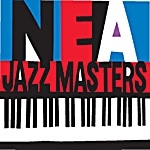 Under the urging of Ellington, he came to New York in 1965 and performed at the Newport Festival with the Ellington Orchestra, concerts at Carnegie Hall, Lincoln Center, Museum of Modern Art, The Village Vanguard, and many college tour dates. . The Duke offered him his piano chair for five dates on an east coast swing, a gesture that the young Brand never forgot. 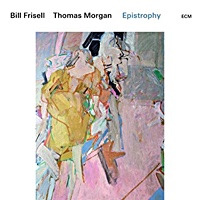 These were heady days for the musician, and he utilized them wisely by continuing to broaden his musical scope and understanding of the jazz idioms. 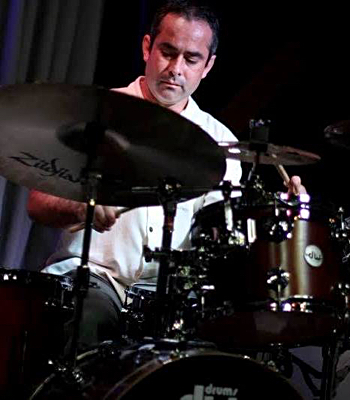 He traveled extensively for the next few years, joining Elvin Jones for awhile, then by 1968 received a Rockefeller Grant for studies at The Juilliard School of Music. 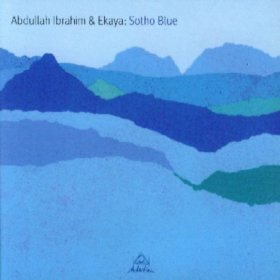 He converted to Islam in 1968, and received the honored name Abdullah Ibrahim. This set him on a spiritual path and commitment to his faith. From this period and throughout the 70’s, he would record prolifically for a variety of labels, further expanding and extending his free form tonality and African infusion of spatial melody accompanied by a sometimes whispered rhythm, as ancient as Africa itself, he would go on to say that he was just a channel for this manifestation. It was during this creative period that he recorded “Ode to Duke Ellington” in Germany in 1973. This was his tribute to his good friend and mentor, and is a masterpiece. 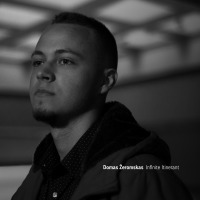 He does a magnificent job of intertwining his piano voicing with Dukes melodies. He returned to Capetown in 1973 and from ’74 to ’76 recorded with South African musicians. It was there that he recorded the legendary “Capetown Fringe”, under its original name of “Mannenburg”, (named after his tenor player at the time) it would become the anthem of the uprisings in the Soweto township, expressing musically the anguish of his people under the oppression of apartheid. He followed immediately with “Soweto”, which elevated his status back home and brought him international recognition for the effort. This album contains the classic cuts ‘Soweto’ on one side and ‘African Herbs’ and ‘Sathima’ (for his wife) on the other. This creative period was fueled by the political and social turmoil brewing back in Capetown, which affected and inspired him profoundly. For those of us lucky to have been listening, it was a time of musical resistance, solidarity, bewilderment, angst, and admiration. Right on!! He left again into exile in ’76 vowing not to return until South Africa and his people were free. He would not return until 1990. In 1977 he recorded a very interesting album in “Buddy Tate Meets Dollar Brand”, where there was a very loose feeling about the whole session, as they had just met and the musicians improvised the whole gig. He then went on to do “The Journey” with a full ensemble interpreting his long flowing compositions. These were two different albums in a short period totally different in concept and outcome. He formed his septet Ekaya, in 1983. He continued to record and released over thirteen titles on the Enja label. “Zimbabwe” is a representation of his many dedications to his homeland in song and spirit. His “African Marketplace” (Electra 1980) has since become his signature tune with the riff of the song being one that is most recognizable as distinctly his. He formed and recorded with his African Trio, again going full circle. From the late nineties on he has also dedicated himself to large scale projects as writing for Swiss and German Symphonies and Orchestras. 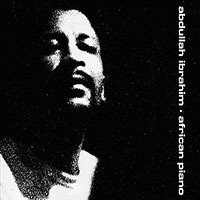 His “African Traveler” was released as a double disc on TIP, and received much critical acclaim from the classical and jazz worlds alike. 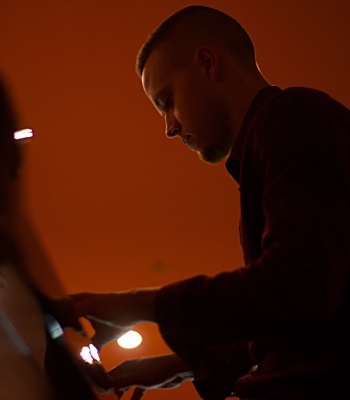 He continues active in performance and musical productions. 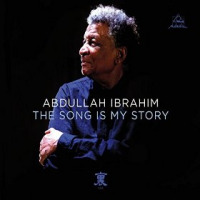 Abdullah Ibrahim has been an unwavering source of a sophisticated piano voice, a musical manifestation of his creative source, one extended spiritual hymn tuned into a lifelong marabi mantra, motivated by a higher calling, transporting us on his ancestral musical journey, where there is only hope, happiness, peace and love. Is there more we can ask for? 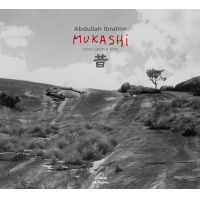 Enter the "Abdullah Ibrahim - Mukashi (Once Upon a Time)" Giveaway! All About Jazz musician pages are maintained by musicians, publicists and trusted members like you. Interested? 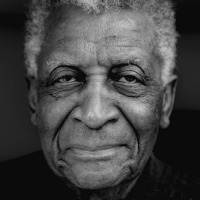 Tell us why you would like to improve the Abdullah Ibrahim musician page.